For Giants fans, this nail biter of a game was the cap to a season that almost wasn't. For Cowboys/Pats fans, well, tough luck. For the rest of us? It was still a great game with some incredible moments. No matter who you were rooting for, there's definitely something for everyone to talk about. 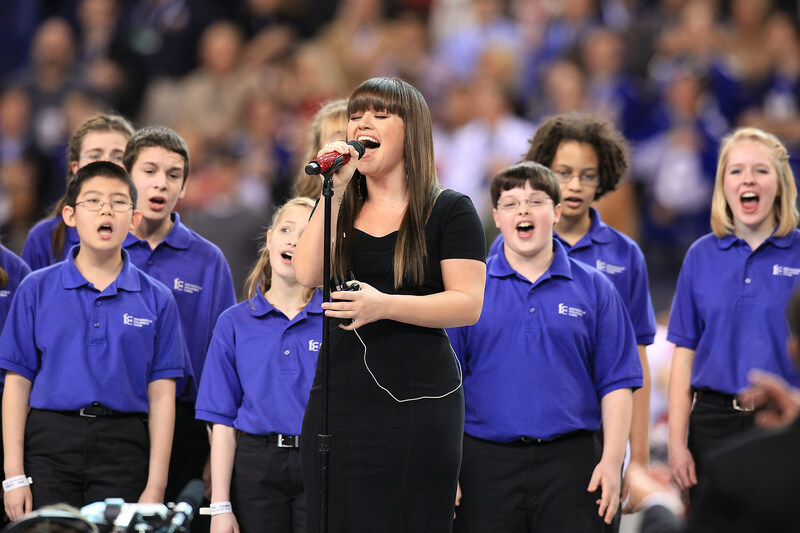 First off, congratulations to Kelly Clarkson for being the first star in recent history to not only remember all the words to the national anthem, but to actually sing it well. Excellent way to start the game. 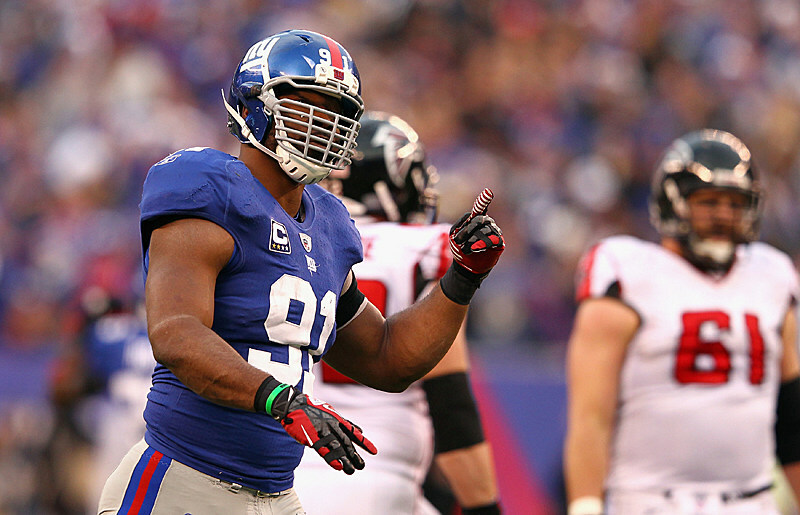 Next was a recurring one that just tugs at the heartstrings...Justin Tuck and his Brick Strong bracelet. If you don't know about this story, read about it here. Every time I saw that bright green bracelet last night, it just made me smile. It really shows his character. The Halftime show was not nearly as bad as it's been in past years (sorry Black Eyed Peas), but I don't know that I was super impressed. I can say that Madonna's athletic ability at 53 is AMAZING. My favorite guest appearance by far was by Cee Lo Green. Anytime a grown man wears a long black-sequined robe, you know you're in for a good time. A full choir singing behind them on "Like a Prayer"? Amazing. 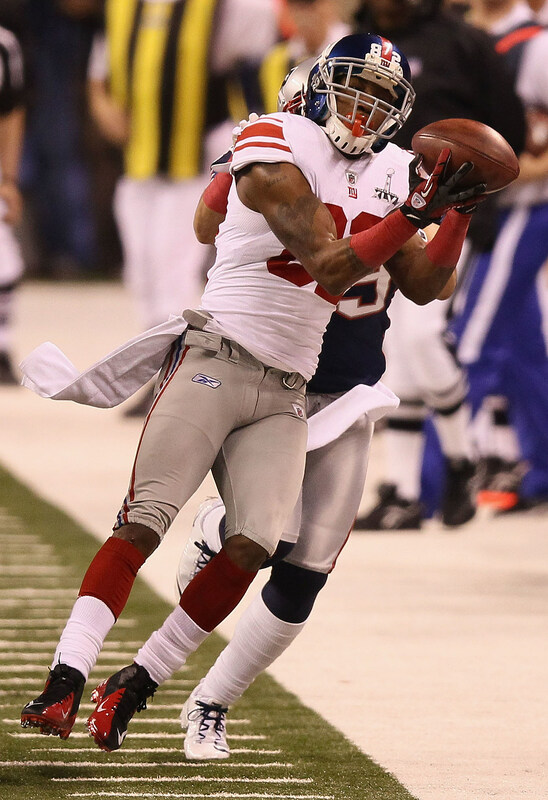 And finally, aside from David Tyree's crazy helmet catch and that whole 2007 Fiesta Bowl hook and lateral thing, Mario Manningham's catch last night might be one of my favorite plays in recent football memory. Were both feet down? WERE HIS FEET DOWN?!?!?! It happened so fast, that I don't think any Giants fans believed it actually happened. It did. His feet were down. Beautiful throw. Absolutely AMAZING catch. Share your favorite Super Bowl moment in the comment section below and vote in our poll! What was your favorite Super Bowl moment?